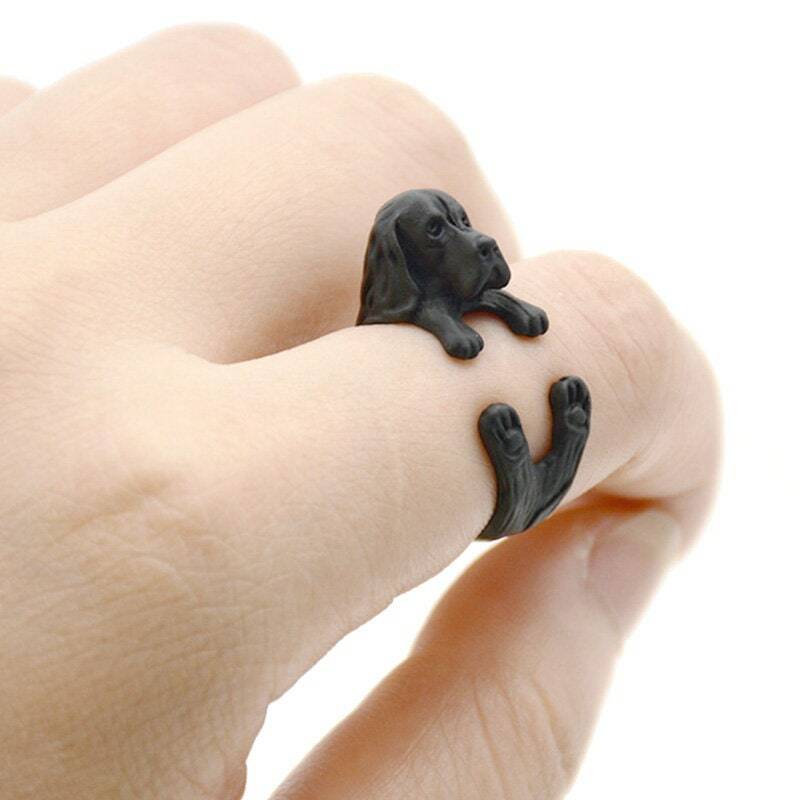 love your pet and show it with this adorable ring. Made from zinc alloy. Adjust with a gentle bend to fit sizes 4 - 8.5.